Translated with Notes by Arthur Waley. With an Introduction by Robert Wilkinson. 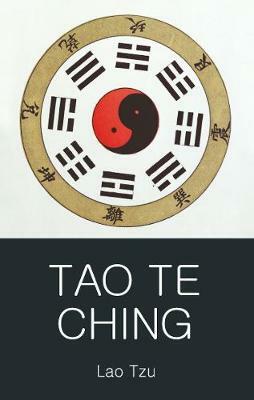 Dating from around 300BC, Tao Te Ching is the first great classic of the Chinese school of philosophy called Taoism. Within its pages is summed up a complete view of the cosmos and how human beings should respond to it. A profound mystical insight into the nature of things forms the basis for a humane morality and vision of political utopia. The ideas in this work constitute one of the main shaping forces behind Chinese spirituality, art and science, so much so that no understanding of Chinese civilisation is possible without a grasp of Taoism. This edition presents the authoritative translation by Arthur Waley, with a new Introduction reflecting recent developments in the interpretation of the work.